All members of Grace participate in pastoral care when reaching out to support others in times of transition, be they joyful or challenging. Grace clergy and the Pastoral Care Team are available to talk or meet with individuals at any time, especially if there is significant change, such as illness, hospitalization, isolation, or death. Contact the church office at 206.842.9997, where you can get information on how to reach our Rector, Wren Blessing. Or contact a member of the Pastoral Care Leadership Team (you can click any name below to start an email). 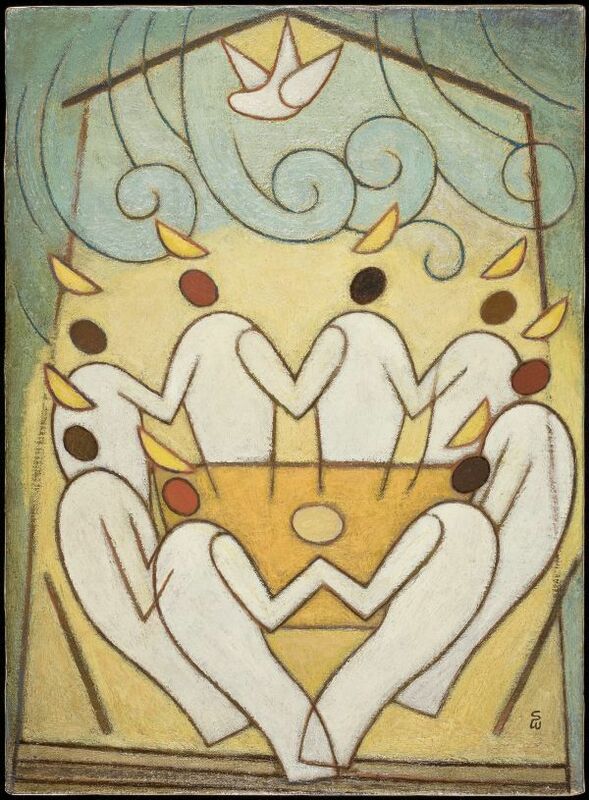 Image: Soichi Watanabe, The Coming of the Holy Spirit.